You won't find this process anywhere else in the world! 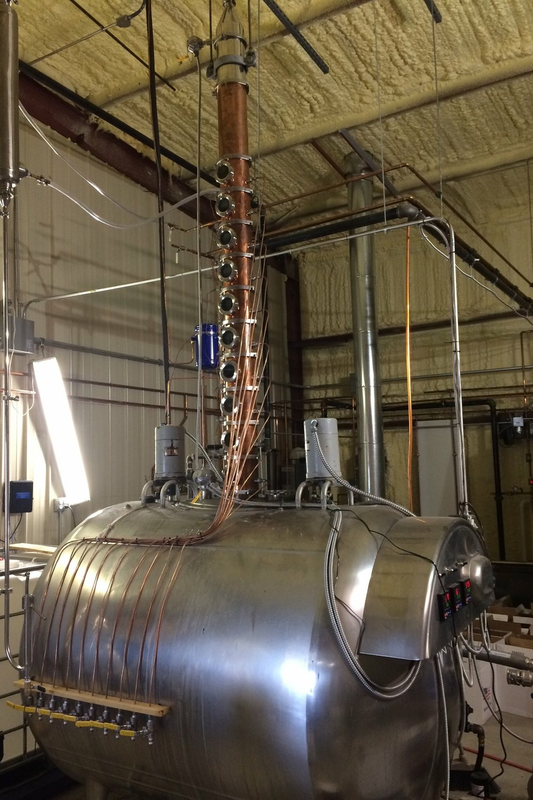 The owners, who are also scientists and engineers, specially designed one of a kind process coined the submarine process is an all in one mash/fermentation/distillation process which reduces contamination compared to traditional production methods. The result is a cleaner alcohol prior to and after distillation. Why do we call it the submarine process? Because it looks like a submarine!